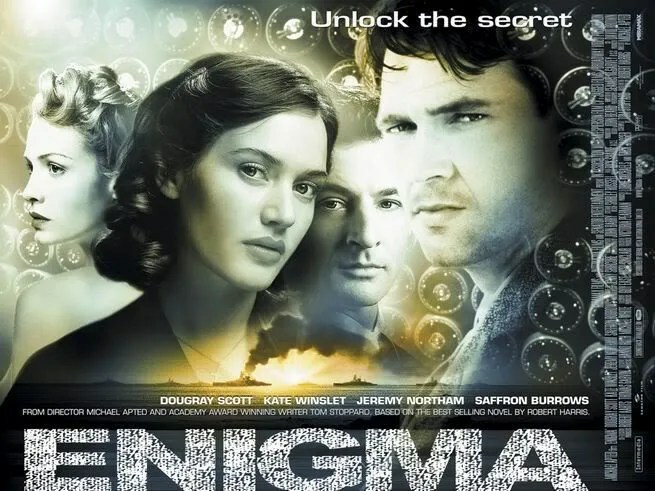 The winner of our poll for this week’s Jeremy Northam Night movie is Enigma. Many thanks to all who voted, it’s good to see so many joining in. 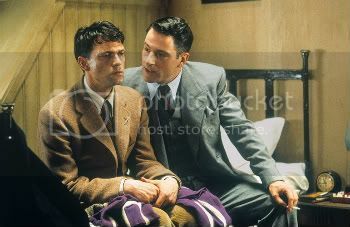 Directed by Michael Apted and adapted by Tom Stoppard from Robert Harris’ best-seller, Enigma is a skillful amalgamation of fact and fiction. Inevitably, this brings all sorts of people in anoraks out of the woodwork bleating about ‘what really happened’, especially since this all took place relatively recently. 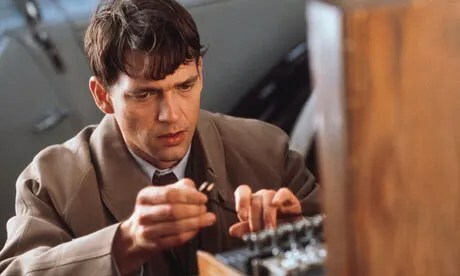 It’s particularly acute in Enigma’s case because the character of Tom Jericho, as portrayed by Dougray Scott, does bear some resemblance to real-life code breaking genius Alan Turing. Turing’s tragedy played out after WWII when, following persecution by the UK government as a result of his homosexuality (then illegal and deemed to make him a security risk), he took his own life. 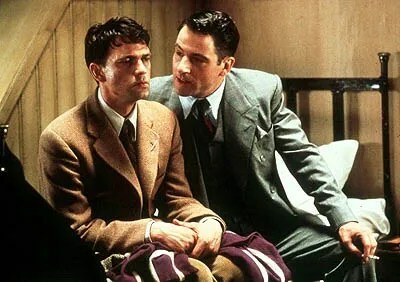 Some have complained that Enigma does Turing a disservice in making Jericho heterosexual and not acknowledging him as the inspiration for the character. However, this is a red herring; in fact, to have buried Turing’s story in a Boy’s Own thriller such as this would have been to do him a disservice. Far better that you watch the excellent drama about his life, Breaking the Code, in which he is sensitively and movingly played by Derek Jacobi. If you do require the movie to pay any historical tribute, it does succeed in enlightening us about the still largely unsung heroes and heroines who worked under a cloak of deepest secrecy at Bletchley Park during WWII. 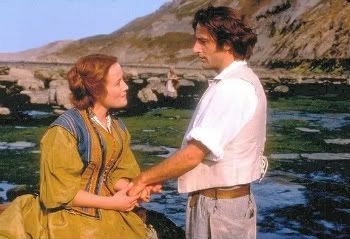 As Jeremy Northam commented at the time, movies …can make fiction from fact to tell you more about the truth. Whether or not Enigma succeeds in this respect, I’ll leave you to decide. Enigma is an intelligent thriller, and one that I find either requires you to pay very careful attention in order to work it all out; or you can let it wash over you and then ask a raft of no doubt irritating questions of your partner afterwards! 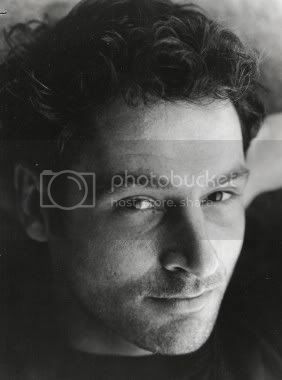 I confess to the latter…mainly because my attention is only really fully engaged when Jeremy Northam’s Wigram is on camera. This is not only because of what you might describe as my little peccadillo, but also because it is Wigram who would engage anyone’s attention in this movie. 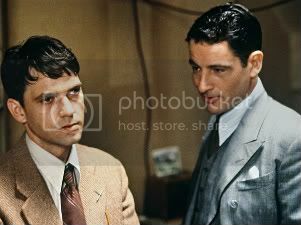 Dougray Scott, as Tom Jericho, is our hero. For me, he always seems to lack a spark (and, poor man, to be suffering from an unfortunate eye infection. Perhaps it’s make-up to suggest lack of sleep, but I always feel like marching him to the chemist for some drops). 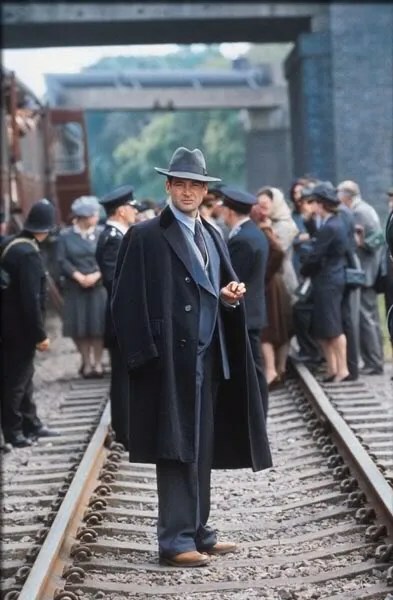 Jericho arrives at Bletchley Park (beautifully re-created near to the actual site) after suffering a breakdown, but instead of seeming fragile and sensitive, somehow his performance translates as lazy or vapid. 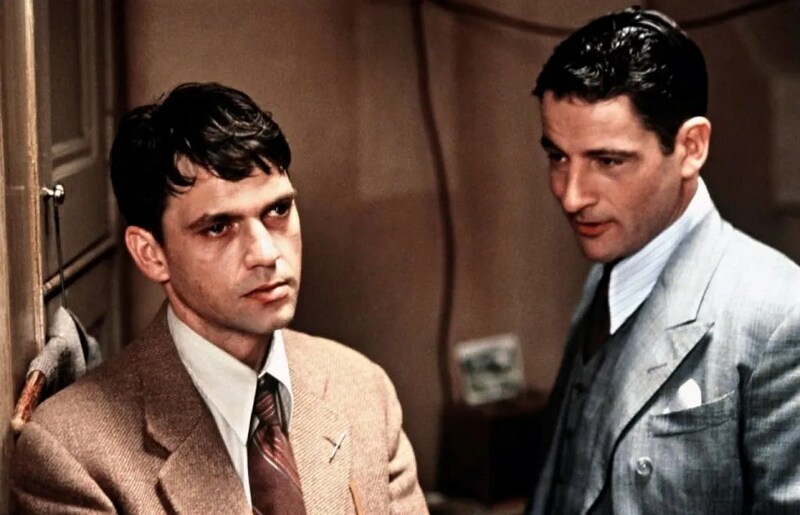 He is supposed to be returning to his code breaking job but is completely distracted by the disappearance of Claire (Saffron Burrows), an enigmatic and beautiful woman he had become obsessed with before his breakdown. Claire’s best friend is Hester (Kate Winslet), but Hester has no clues to her whereabouts (and indeed, seems to know very little about her all together. Some friend!). 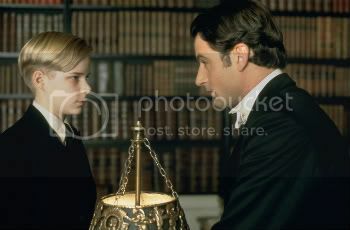 Tom, in his awkward, inept way (stereotypically, mathematical geniuses have no social skills) eventually manages to persuade her to join him in trying to track Claire down, and in the process, they embark on a rather cute relationship. In the meantime, there is a deadline for the code breakers to crack the Enigma code before a convoy of ships is destroyed by the Nazis. Just a little thing! 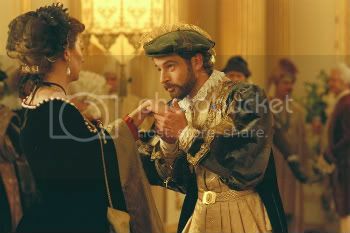 These two stories, interwoven as they are and populated by an excellent cast of additional characters (amongst them, the late Corin Redgrave, Tom Hollander, Robert Pugh, Matthew Macfadyen, Donald Sumpter) would have made a decent enough movie, but it’s the addition of Mr Northam’s Wigram that really sets the movie alight. Enigma was originally made without the Wigram character, and shown to the author whose book the movie is based on, Robert Harris. Harris described it as two-thirds of a very good movie. 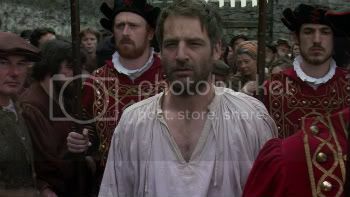 To add the missing third, Wigram was created and Jeremy Northam cast. Jeremy’s first scene in the Enigma, where he oh so stylishly runs down some stairs looking impossibly handsome, immediately promises a treat in store. Wigram is a top army intelligence man and as befits this status, we know very little about him, not even his first name. He is fiercely intelligent and will stop at nothing to root out anyone he suspects of being a traitor. Wigram has been sent to Bletchley Park to investigate because a leak is suspected. 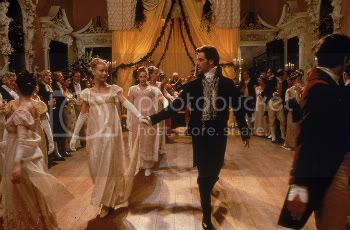 Jericho’s connection to Claire (who may or may not be the leak) makes him come under intense scrutiny from Wigram and one of the best, most electrifying, scenes in the movie is Wigram’s visit to Jericho’s room to have a little chat. 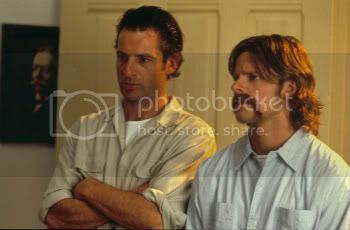 The tension between the two is beautifully played, Jeremy is blessed with some wonderful dialogue by Stoppard, and the scene is one of my favourites in any movie. He went there to do his research for “Enigma,” venturing out mostly to the local bookshop to buy studies on wartime England and on the history of code-breaking. “At one point, I plopped down on the counter a stack of books about cryptology, and the owner said that I might like to meet an older gentleman who lived nearby who shared my ‘hobby,'” he said. Northam surmised the man was a veteran of Bletchley Park and tried to contact him. “I was never able to meet him,” he said. “I suspect it was still that very strong feeling that you should never talk about what went on. That sense of duty. 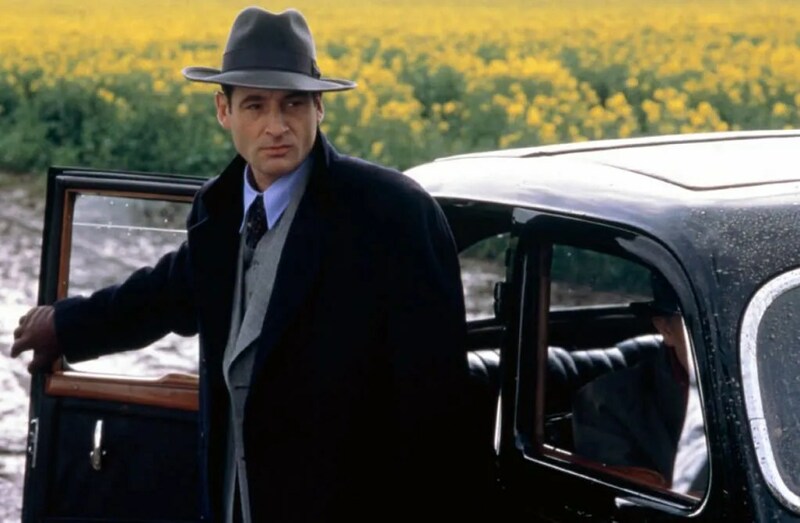 As Wigram, Jeremy Northam seems to have found his niche….Northam wears his fedora and the overcoat draped around his shoulders so nattily that you want to applaud his style alone. That outer style filters down to his line readings, which are cutting, dry and frequently very funny. I don’t know if Robert Harris has any plans to do sequels or spinoffs of his novel, but Northam suggests one of those great stylish sleuths — the Saint as a British intelligence agent — and the idea seems a natural. 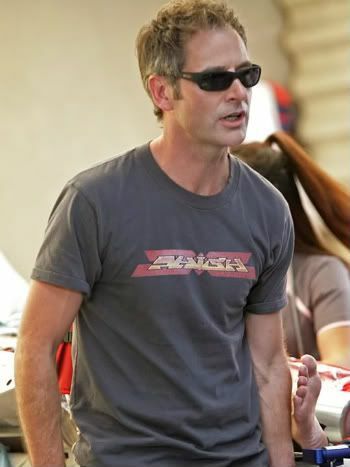 I’m still waiting to watch that movie… Mr Taylor is quite right; Wigram is a such a great character, and so sparklingly realised (and beautifully dressed) that you almost want to start a fan club for him, print Wigram t-shirts for its members and start a Wigram men’s fashion line! Enigma rattles along, lickety split (on the whole) to its explosive conclusion and if you have it all worked out by the final scene, then you’re doing well! Saffron Burrows is appropriately stunning and mysterious, and Kate Winslet’s onscreen charm helps to make up for some of Scott’s dourness. Apted (as well as composer of the gorgeous OST, John Barry) has also worked on a James Bond movie, and there are perhaps echoes of that work here, as well as some vague nods to Hitchcock (which can’t be avoided in any thriller worth its salt). 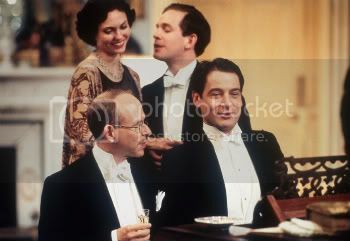 It’s quality entertainment, and made as enjoyable as it is largely by the presence and talents of Mr Jeremy Northam. I hope you enjoy the movie. Do please report back and let us all know what you think about Enigma. Please can I also refer you to a review by Jer Blog contributor Charity Bishop at her website, Charity’s Place. 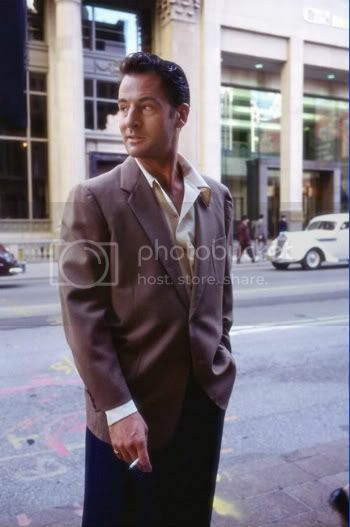 If you’d like to read more reviews of Enigma, and interviews that Jeremy gave about his role as Wigram, they are available at Jeremy Northam Info. 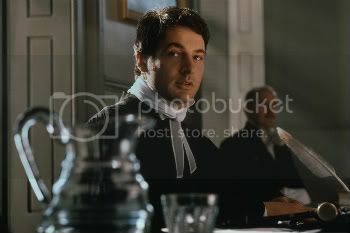 ← Prince Amerigo, Wigram or Peter Mann for Jeremy Northam Night? Dear Gill, you have a very good description about the film “Enigma” given. People want not always reality, but in a film fiction and dream. Your sentence: ” but it’s the addition of Mr Northam’s Wigram that really sets the movie alight …” I like that. 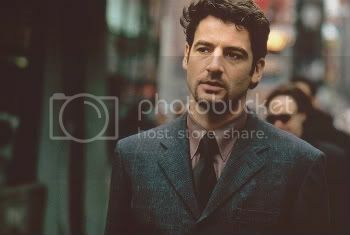 Jeremy Northam makes this film worth seeing. I also have a theory about Wigram being in love with Claire, but I’ll spare you the details. Thanks Charity! Interestingly, there’s been a heated debate about whether or not Wigram was in love with Claire going on at Jeremy Northam Chat…all sorts of interesting theories!